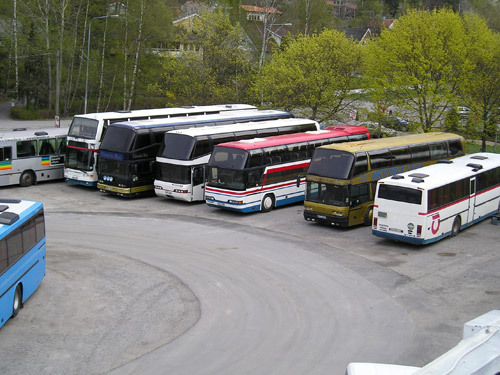 Busmarket Sweden AB was established in 1994 with the purpose to supply used buses as well as spare parts for Sweden and Export markets. 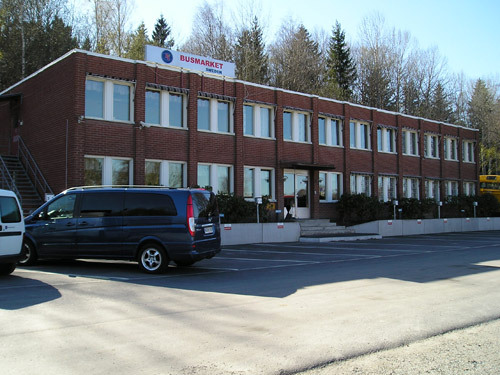 Busmarket Sweden AB is located in Huddinge in the greater Stockholm area. 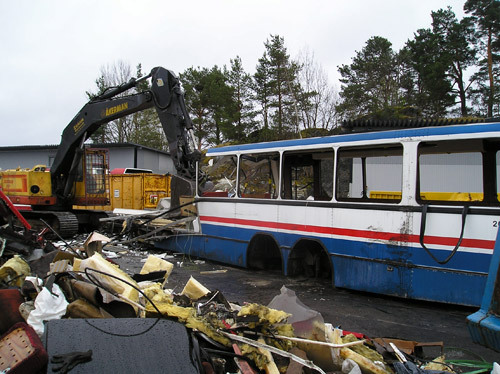 AB Demonteringar is a well-known company on the market for recycling of buses and selling of used and reconditioned bus spare parts. It was founded in 1945 and incorporated in 2001.